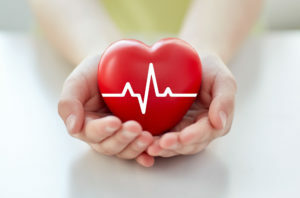 A fact that you have probably heard over and over again from different sources is that heart disease is the number one cause of death in the U.S., so taking any action to lower your risk is always considered a good idea. For most people, this usually leads them to start exercising and alter their diet, both of which can have tangible benefits. 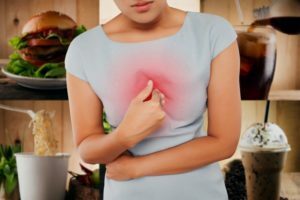 However, there is something else that might be increasing your chances of having a heart attack or stroke that has nothing to do with what you eat or your genetics. 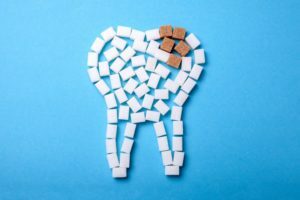 Both the American Dental Association and the American Heart Association have recently acknowledged there is a definitive connection between gum disease in West Seneca and heart disease. 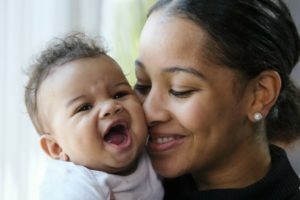 Why is this the case, and what can you do to protect yourself from both of these problems? 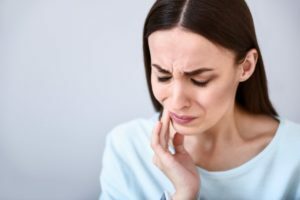 It is very common for patients to experience a little soreness after having one of their teeth removed, but if the pain does not improve after a week or so, then they may have developed something called a dry socket. This problem is certainly annoying, but thankfully, it is also easy to handle. Here are the top 3 ways to deal with a dry socket after an extraction in West Seneca. 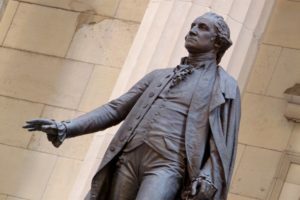 When you are at work, your mind is probably focused on aboutthree different things at any given moment. You are thinking about your nextmeeting, that client you are supposed to call, the emails you need to answer,and so much more. Like most, the absolute lastthing on your mind is probably your teeth. While this is completely understandable,practicing a little dental care at work can not only make your professionallife better, but help you save money inthe dental chair as well. 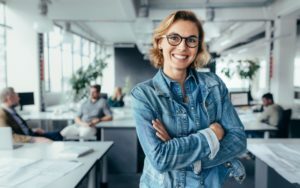 Here are a few workplace tips from a dentist in West Senecaon how to take care of your teeth while you are taking care of business. Time to Save Big with Your Delta Dental Dentist! 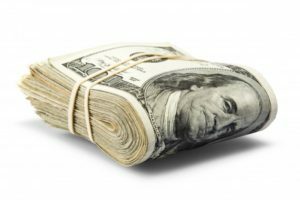 Comments Off on Time to Save Big with Your Delta Dental Dentist! Dentist in West Seneca Says Watch Out for Energy Drinks! 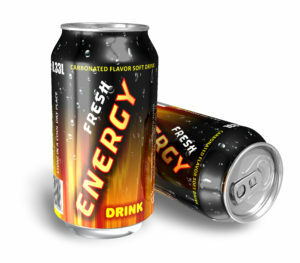 Comments Off on Dentist in West Seneca Says Watch Out for Energy Drinks! 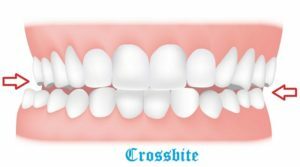 Your Dentist Answers: What is a Crossbite? Comments Off on Your Dentist Answers: What is a Crossbite?